Advanced, feature rich technology delivered through the power of the Internet. 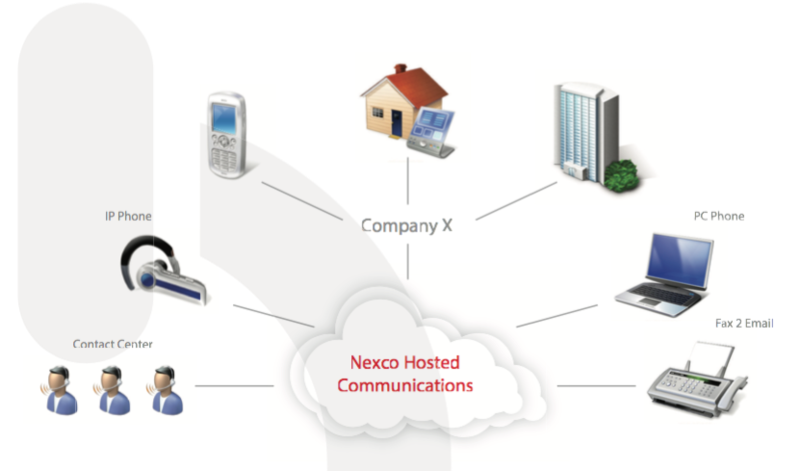 Nexco’s Hosted PBX is a feature-rich business grade phone system. We provide businesses with every available feature one can think of and benefit from. Some of these include, Auto-Attendant, Voicemail, Extension Dialling and Call Details. Experience the efficiency of letting our professional team manage your communications requirements, receiving one bill and engaging one point of contact for all your telecom needs. Enjoy the cost savings of converging your local, long distance and broadband Internet services for a low monthly cost. 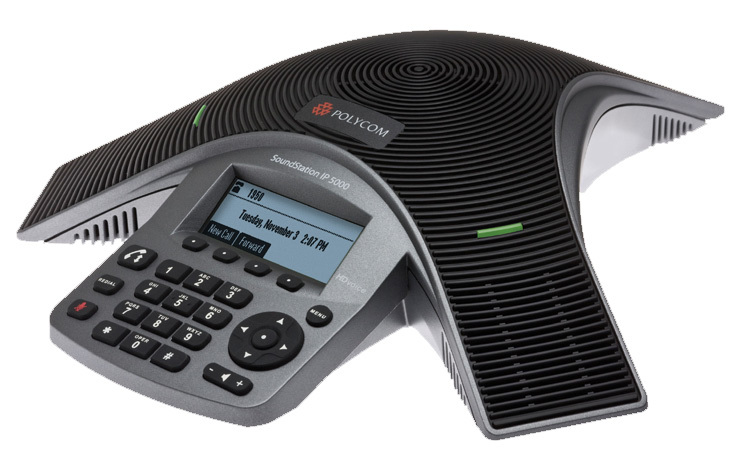 As well as reduce the maintenance and downtime costs compared to a traditional PBX. Take advantage of all the features and increase the efficiency and productivity of your team. With Hosted PBX, you will be able to better communicate internally, with suppliers and most importantly, customers. Our Hosted PBX users can be geographically spread out, so one can pool their lines from multiple locations and share the capacity and on one monthly bill. Other companies offer a large list of available features, however, our team will provide a customized, integrated list of functions that will benefit your team specifically. As one of the only network providers in Canada to provide “Burstable” Business Lines (BBLs), we allow your business to make additional incoming or outgoing calls, even if all lines are busy. Our technicians, installation teams and support specialists understand your business and provide quick and responsive support when needed. We are easy to reach via email or our 1-877-7nexco7. If extra users are needed to be added, purchasing additional Hosted PBX space is simple and can be done within a few days. Our technicians ship the phones and turn them on remotely. One can access their online panel or give our support team a call anytime. Hosted PBX is a term today to describe a business telephone service or digital telephone system for voice communication. The only thing that stays at the office are the phones, the system and it’s management are taken care of by us in our secure datacenter. This is a much better alternative then keeping a traditional system in the company closet. Nexco Networks Hosted PBX is an enterprise-grade cloud-based IP PBX service that performs all the functions of a traditional premise-based analog PBX system and more, while costing our clients much less. 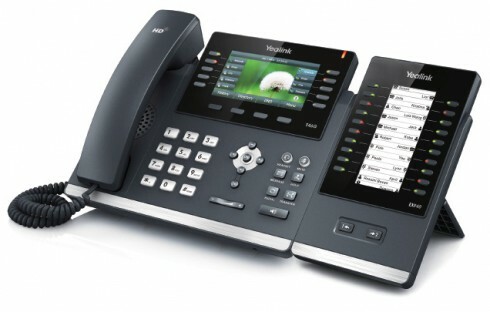 With our Hosted PBX, one no longer needs to invest as much money into an older, bulky phone system. Our phones require less space and link all lines and date connections together. Our certified cloud technicians install a unified phone system for any business that is configured to work through your internet connection. With plans starting at just $14.95/month, Nexco Networks is the company for any business. If you require or desire a feature not seen above, feel free to request some information and hopefully it can be arranged.